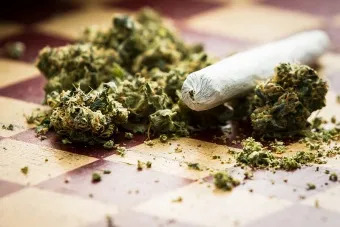 Washington D.C., May 4, 2017 / 03:09 am (CNA/EWTN News).- After marijuana-themed rallies celebrating 4/20 left a downtown park trashed and threatened the safety of some civilians, Denver’s Archbishop Samuel Aquila has signed a petition to put an end to the rallies. “…marijuana was allowed to be consumed openly and publicly by many attendees, even in the presence of children and infants. Marijuana was also consumed on stage by performers with no action by law enforcement,” the petition states. The Green Pope isn’t who you think it is. 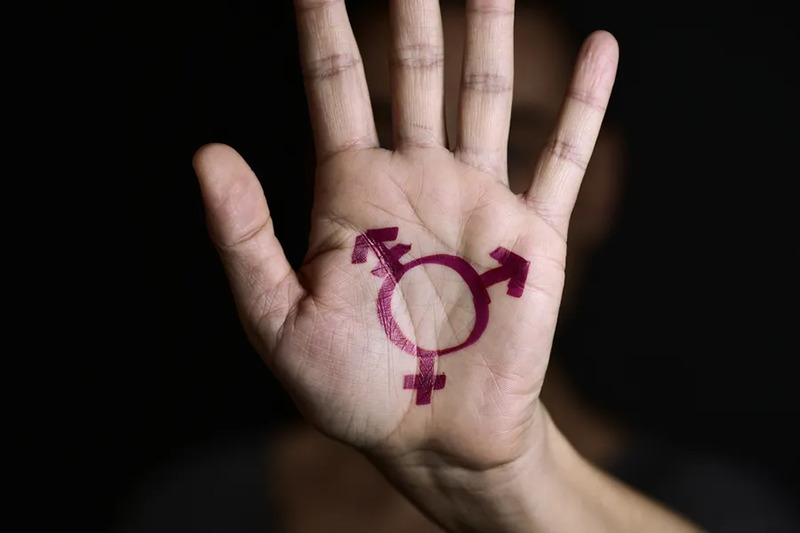 Washington D.C., Jan 2, 2019 / 06:01 pm (CNA/EWTN News).- Pediatric endocrinologists are warning that despite a lack of medical tests to determine its safety, U.S. doctors are increasingly injecting children who have gender dysphoria with a powerful hormonal suppressant normally used to treat prostate cancer.